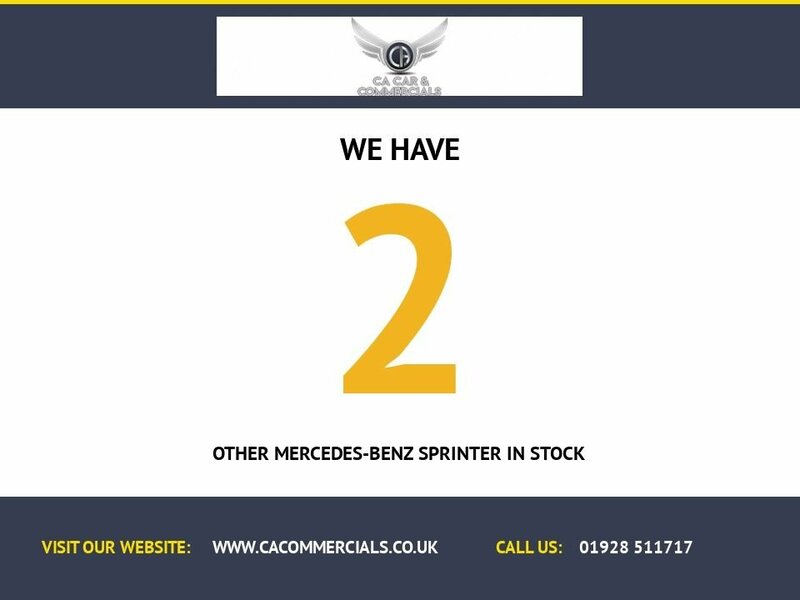 *** FREE NATIONWIDE DELIVERY ON EVERY VEHICLE AT THE ADVERTISED PRICE *** *** Competitive Finance Available *** Call Us on 07919043775 or 01928511717 2015 Plate Mercedes Sprinter 313 MWB *** NEW SHAPE *** Lovely Condition Inside & Out 12 Months FRESH MOT Only 86,000 Miles and comes complete with a Full Service History and 1 Company Owner We have just fully serviced this Vehicle also *** We WILL NOT Be beaten on Price or Quality *** Fully HPI clear and Full HPI report can be supplied upon request. 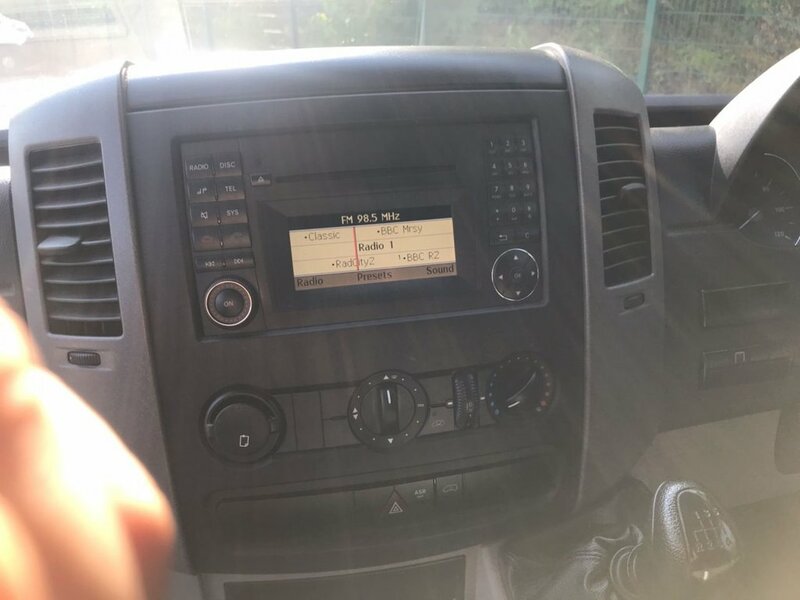 These have plenty of storage space, in the cab, Stunning to drive and come complete with the following extras: * Full Media Entertainment System * Bluetooth * Steering Wheel Stereo Controls * Integrated Factory Bluetooth System * Usb Connection * Cruise Control * Lift Up Dash Storage * Bluetooth Audio Streaming * Heated Mirrors * 3 Remote Keys Power steering, ABS, Radio CD player, Drivers, air-bag, electric windows, electric mirrors, Remote central locking, 3 Remote Keys, side loading door and onboard computer. All the tyres are very good, and also has a good full size spare, with jack and tools, ect. 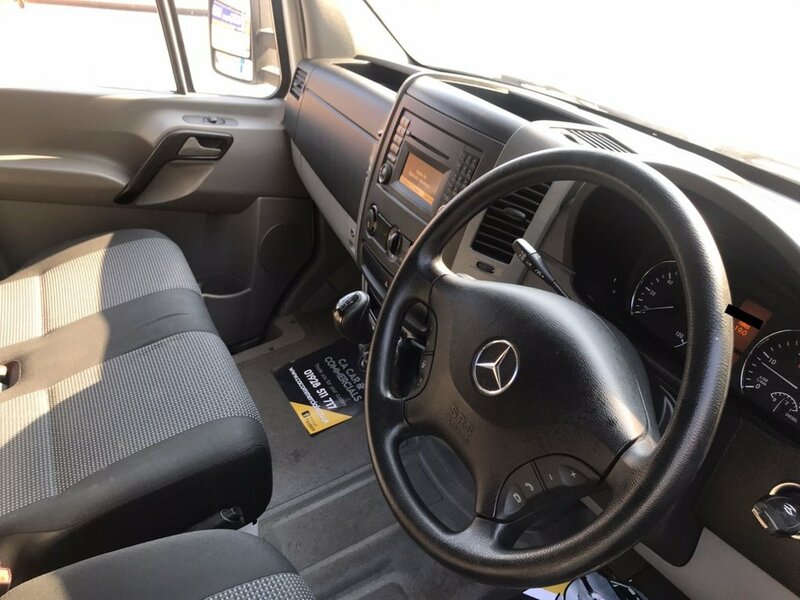 The interior cabin is clean and tidy. 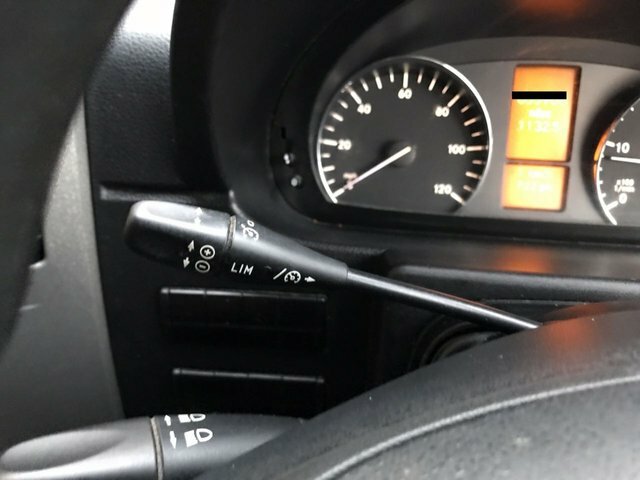 (See pics) and everything works as it should. 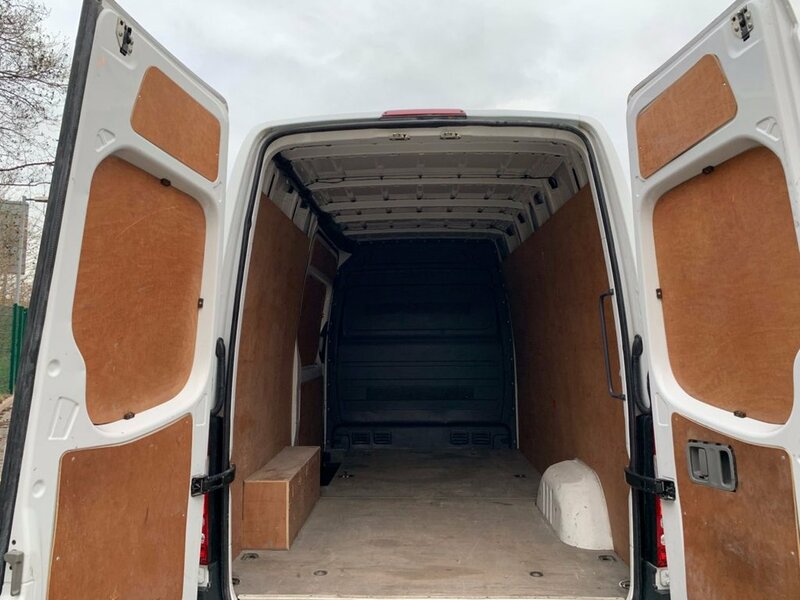 The rear has double rear doors, and side loading door, plus as can be seen in the photos, has ply lining kit fitted. Clean, and tidy and having been 1 Company Owner, it has been very well maintained. 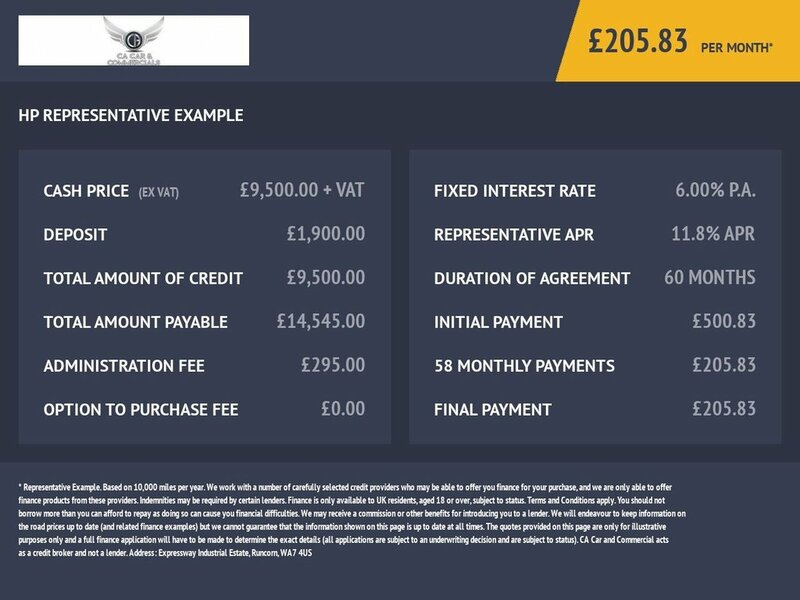 I price my vehicles for sale realistically, and is priced to sell, i have full V5, and service history, so is ready to go. 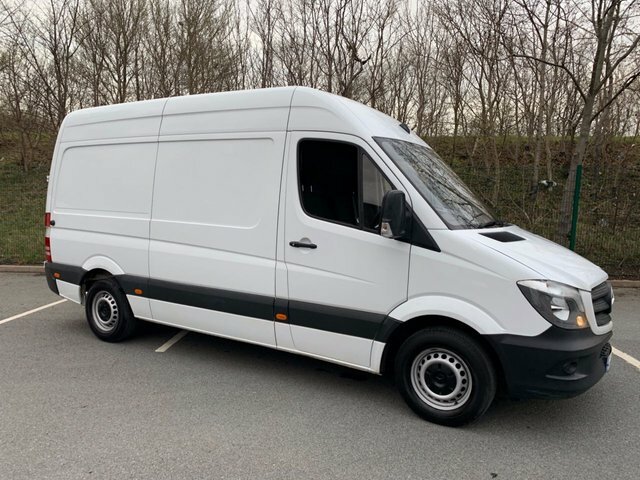 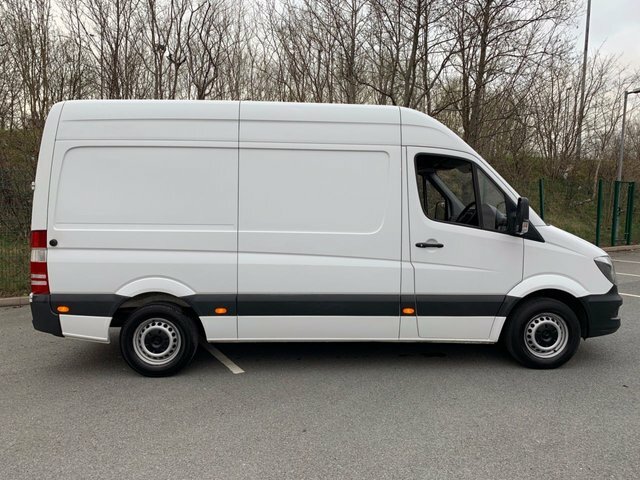 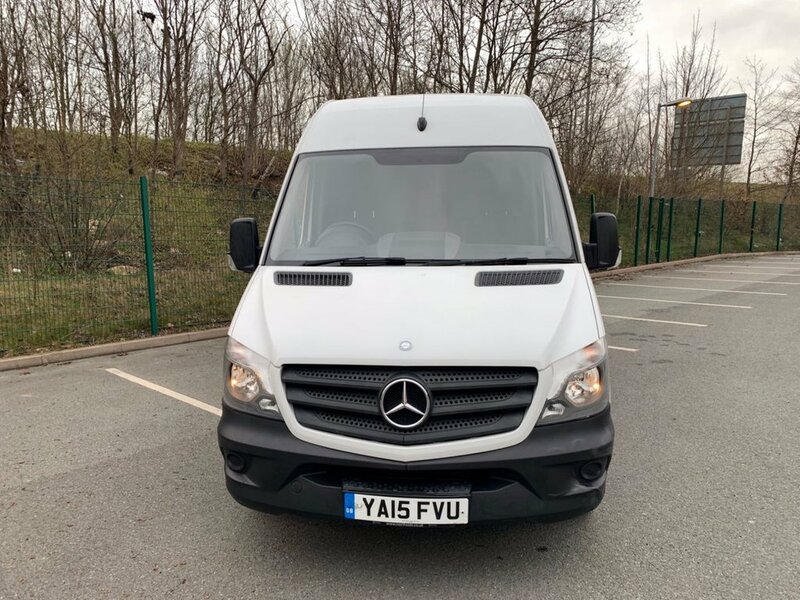 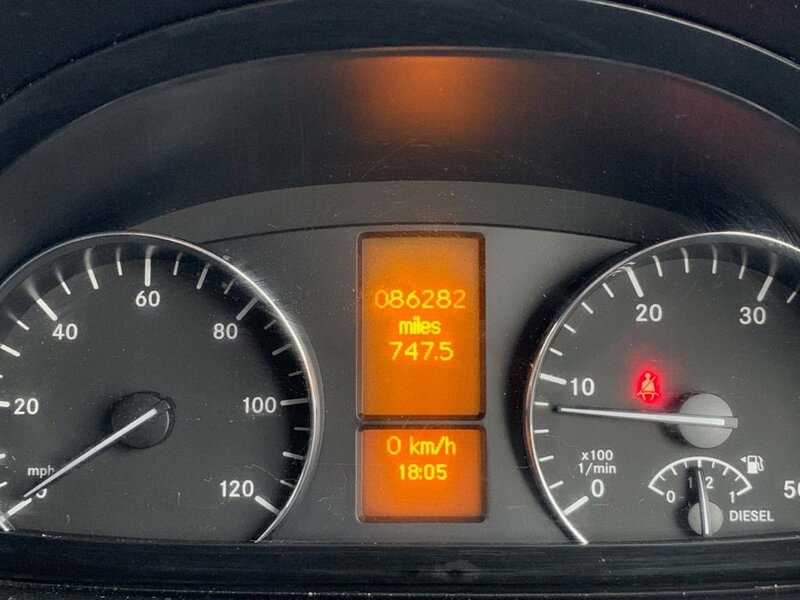 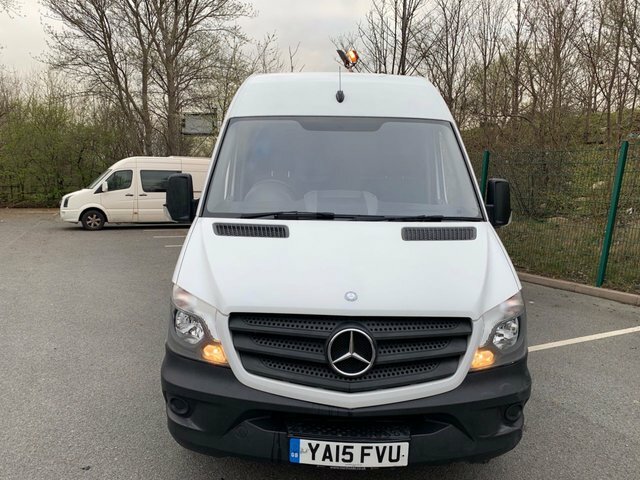 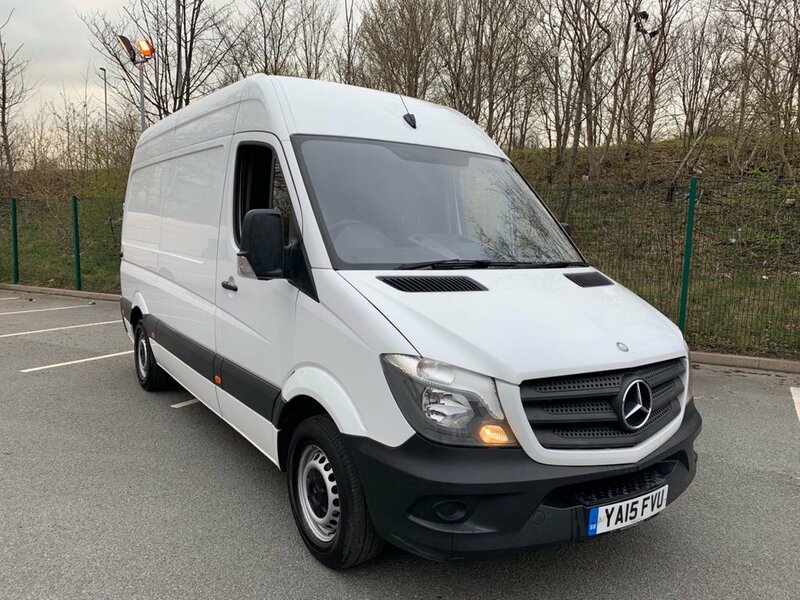 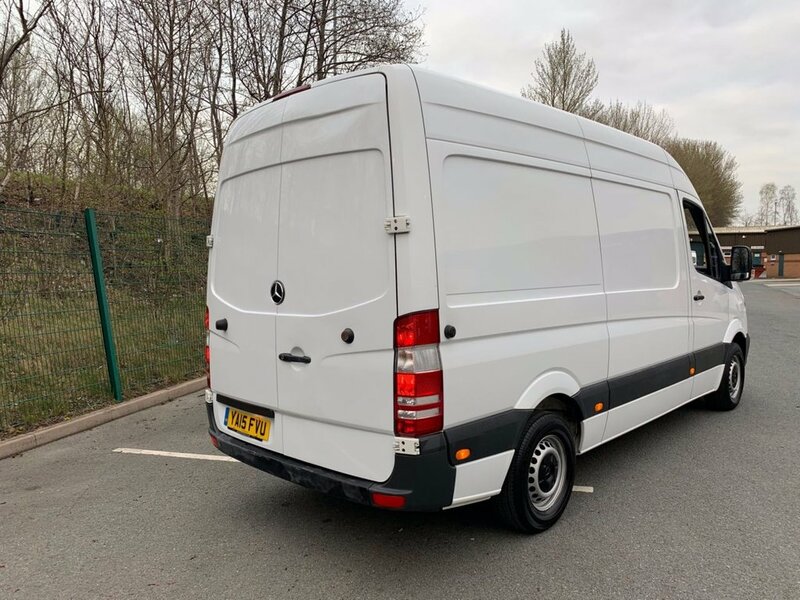 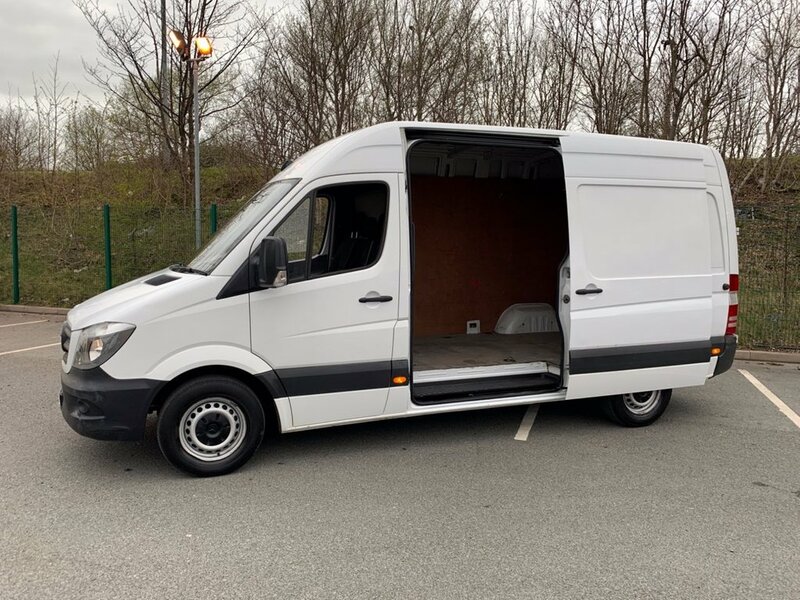 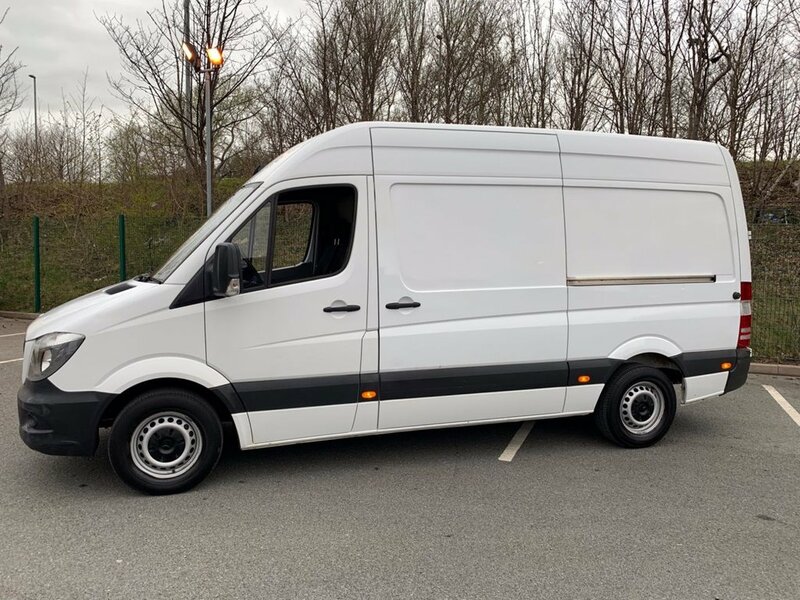 We can collect you from Runcorn Station (s) If you have any questions, or would like to view this van please contact Chris on 07919043775 or 01928511718 or send a message through eBay Warranty All our Vehicles, with less than 125,000 miles, are priced to include a warranty complete with complimentery roadside assistance, this can be extended up to 24 months if required. 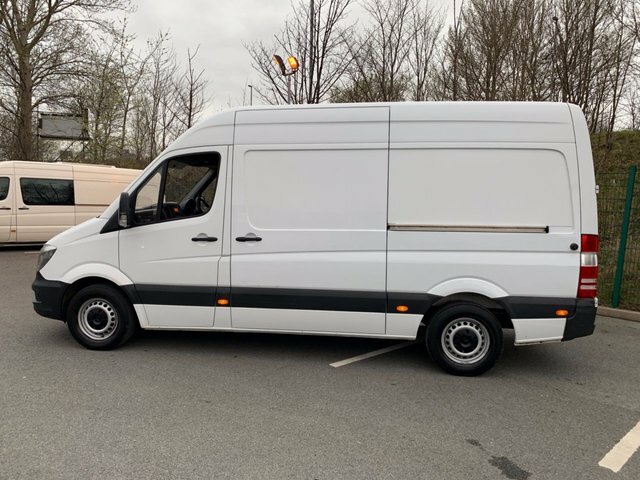 About us We are a small family run business, who specialise in late, 1 owner low to sensible miles, Vans, with Fully documented service history's, we sell to businesses, private, and trade customers, our prices are the lowest around, (like for like) you will not buy cheaper, our vans have been fully prepared, and are ready to go, they include a quality warranty and road side assistance, we can Tax any vehicle for you whilst you wait 7 days a week.